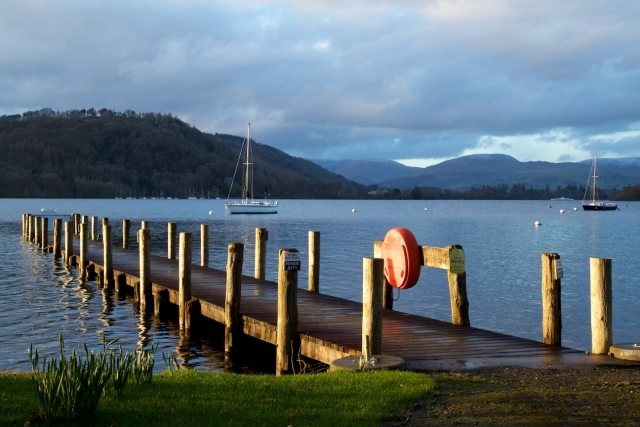 We've teamed up with Storrs Hall to offer one lucky AOL Travel reader the chance to win a two-night break at the luxury hotel on the shores of Windermere in the Lake District. With the destination recently receiving UNESCO World Heritage Status, there has never been a better time to visit and experience all that this beautiful destination has to offer. 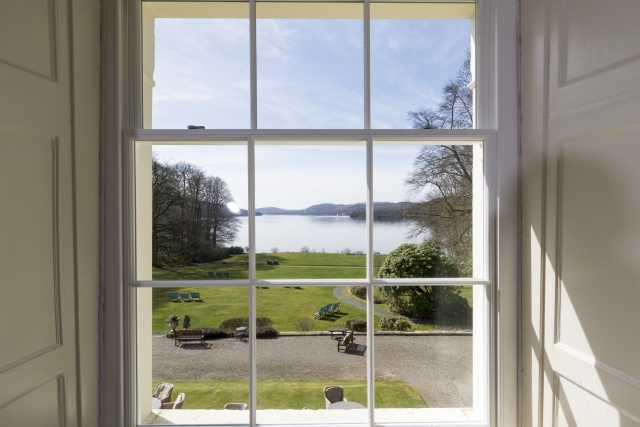 From Storrs Hall, the winner will be able to enjoy the best of the Lakes by foot, bike and boat with the hotel team on hand to provide maps, routes and arrange trips for a day spent exploring the great outdoors. Those looking to simply relax and unwind can curl up in front of a roaring fire with a good book or watch the world go by on the lake. Outdoor pursuits and local exploration can create quite the appetite so luckily guests are able to choose between locally inspired fine dining at The Temple Restaurant or more laid-back British classics at the Tower Bar. 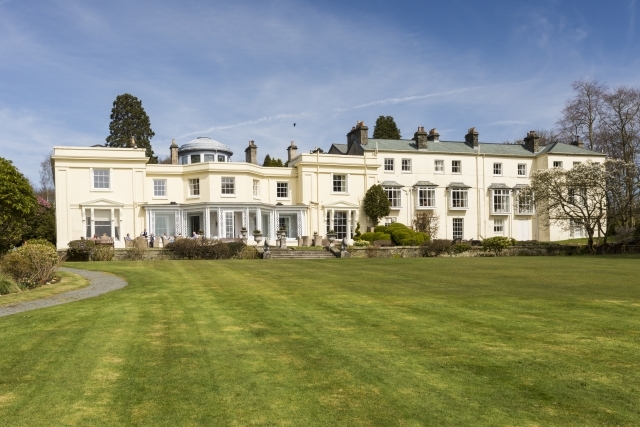 Afternoon tea at Storrs Hall is also not to be missed and can be enjoyed in the restaurant, drawing room, library or al-fresco on the terrace, complete with lake views and a glass of fizz. 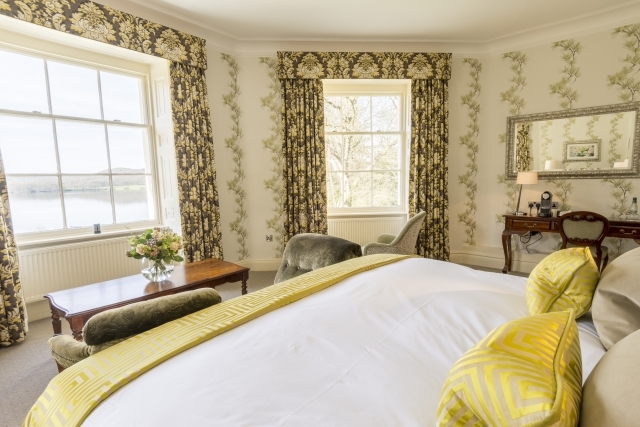 For your chance to win a stay for two in a Classic Room, including breakfast, submit your details in the form below before 6 September 2017.